Just Store It! was founded in 2003 and is a family- and friend-owned business. We are growing and have several locations to serve our customers. We specialize in the entitlement, development, and operation of self-storage facilities across the United States and even offer management services to other self-storage investors. Our team has a combined experience in self-storage and commercial real-estate of over 100 years and we are happy to offer our assistance. It is our absolute number one goal to offer our customers the BEST storage experience possible. 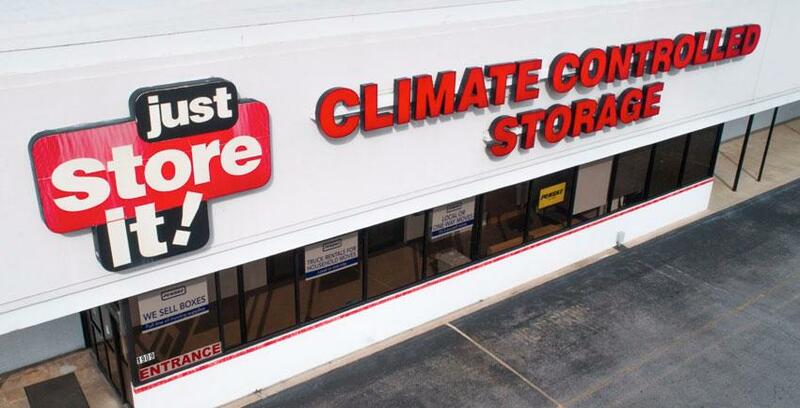 We are the best option for self-storage, climate-controlled storage, and traditional drive-up, drop-off storage. Experience clean, secure, and convenient storage at Just Store It! We can help with other parts of the moving process as well. If you need a mover, a rental truck, or moving supplies, we can find you what you need. Many of our locations offer Penske Truck rental and stock moving supplies. Additionally, we are tied into the local moving communities and know who the best moving companies in the area are. If you have any questions, just ask us!